Hot flashes are one of the most common and troublesome symptoms of menopause, with many sufferers desperate to find a quick and effective solution. 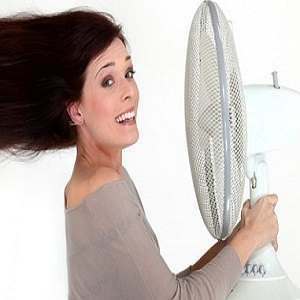 Hot flashes can be particularly troublesome if the sudden body heat interferes with your daily activities or sleep. No one knows for sure exactly what causes a hot flash. Some scientists believe that changes in estrogen, the female hormone, during menopause cause the brain’s thermostat to stop functioning properly, stimulating sudden waves of heat. While there are other medical issues that may also be triggered by a loss of estrogen, these issues do not necessarily cause hot flashes. One of the most common sensations women describe is a warmth in the face and the body’s upper regions. Women also report redness in the face, excessive sweating and even chills after a hot flash episode. Another complaint may be an irregular heartbeat. Many women see their doctor if the sweating and heat interfere with their ability to sleep. If the problem continues, the woman could encounter memory problems as well as severe mood swings. 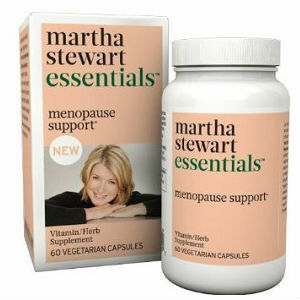 These may all be added complications of untreated hot flashes. Research indicates that one of the most effective ways to address the symptoms of menopause, including hot flashes, is to make lifestyle modifications and to use natural ingredients for optimal effect. When these two options are adopted together, the positive results are significantly life changing. Smoking is one factor that can increase the chances of menopausal hot flashes. 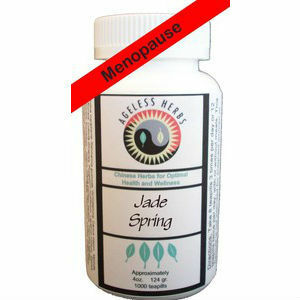 You can reduce hot flashes and avoid serious health problems simply by quitting smoking. Furthermore, overweight women are more likely to experience menopause symptoms than women of healthy weight. Women of African descent have a greater chance of getting hot flashes compared to white, Chinese, or Japanese women. Taking care of your body and becoming smoke-free lowers your chances of suffering frequent temperature fluctuations, heart problems, stroke, or cancer. Eat a healthy diet, and avoid triggers that can cause hot flashes such as alcohol, caffeinated beverages, and spicy foods. These foods can cause heat and sweating, so it may be a good time to cut down on them. Finally, dress in layers so that when the internal temperature fluctuations begin you can take off the layers as needed to keep yourself cool. Explore some of the different relaxation techniques such as meditation or yoga to ease stress and help with sleeplessness as well. 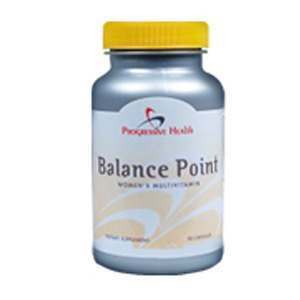 All of the above are a great start, but for long term benefits and more effective treatment, you should explore the possibility of a natural nutritional supplement which would target both the root causes as well as address the symptoms. Despite the unclear results and negative effects of hormone replacement therapy, it still continues to be one of the most common prescription treatments for menopausal symptoms, including hot flashes. Some doctors recommend antidepressants also like fluoxetine, venlafaxine, or paroxetine, for certain patients. Other drugs your doctor may prescribe include gabpentin or clonidine. However, approach medical treatments with caution, since many of them may cause unwanted side effects and other negative reactions, including long term damage. The need for a natural solution has never been so important for you. There are many natural ingredients that can help you. 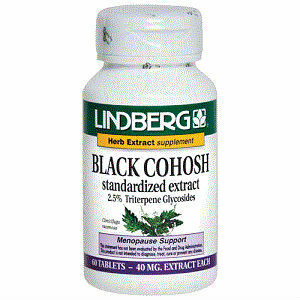 Choosing an effective supplement should focus on the quality of ingredients included in the formula which should preferably be backed by scientific studies and a manufacturer that provides transparent and concise information to help you better understand what their product can do for both the short term and long benefit. After all, if you can do it naturally, without side effects, why not? 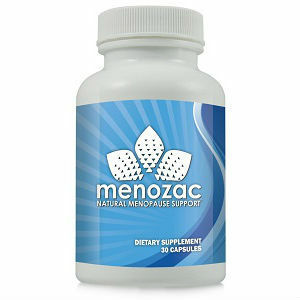 Read our Top 5 to discover which natural supplements will help eliminate your menopause suffering and get rid of your hot flashes.